Clearly coming from 1960s’ folk but like classic UK outfits from this era, this is influenced by the music of other places and times. And like the late-60s folk from the British Isles, this is superior to most commercial folk from the US. The intimate basement sound makes this a window to another time, a view through a basement window to a candle-making collective trying to deal with the death of the 60s. It’s also a musical exploration of the innocent Boston beginnings of the Unitarian Universalists. Most important, it’s a rare gem for fans of folk music from this long-gone era. You can almost smell those sand candles burning. 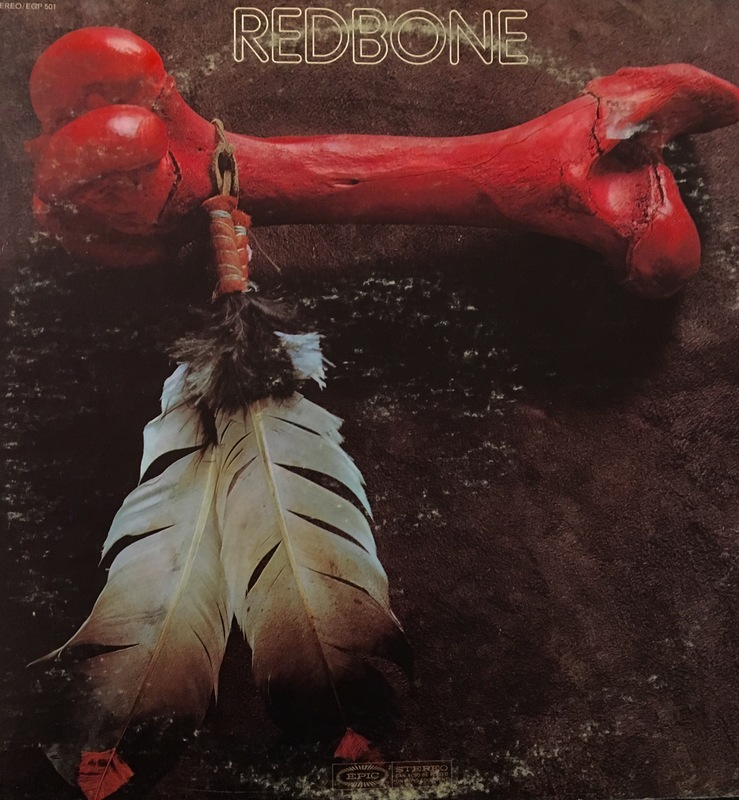 While most of the early fusion had a huge focus on Hendrix-influenced electric guitars, and this does feature some noteworthy contributions from John Abercrombie, this is clearly an extension of Miles Davis, especially Miles’ then-recent live explorations of chasing down the truth and the voodoo, as this set focuses on driving rhythms, horns and spontaneity, the forward movement often working up to a semi-controlled frenzy perhaps best showcased as the 14+ minute “Dream Suite” progresses into a funky drive. While Miles is an obvious influence, the influences of other innovative jazz pioneers of the 60s clearly show, including the ones who–like this outfit–offered vocals. And as one would expect from a fusion outfit, the influences appear to go beyond the world of jazz. 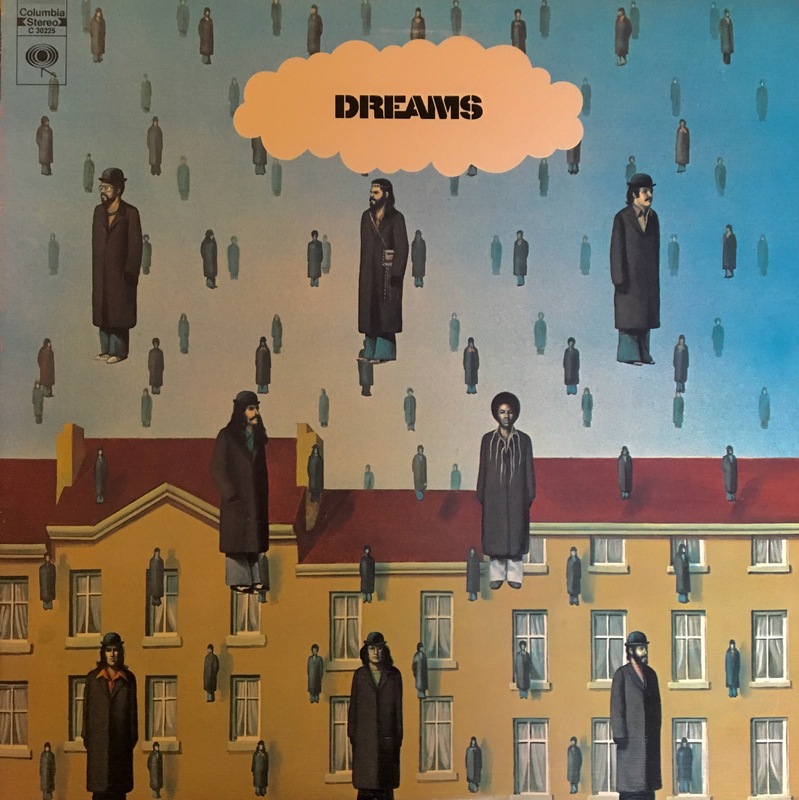 For example, the influence of Sly Stone might have gone unnoticed, but considering the first cut (“Devil Lady”) and the fact that this outfit was formed in the late 60s and released this album in 1970, it’s easy to make that Sly Stone connection. It’s not that most of this sounds like Sly, but the influence is clearly there. It’s also easy to hear how this outfit likely both influenced and was influenced by many artists of this era, by the horn-heavy rock groups of the late 60s as well as Frank Zappa and Tower of Power. And while this group doesn’t match the innovations and accomplishments of Miles Davis and Weather Report, the music on this album does appears to bridge Miles to the innovative fusion work of Weather Report. The music is grounded in the compositions provided by keyboardist Jeff Kent and bassist Doug Lubahn, with Lubahn’s bass and Cobham’s drumming helping to both ground it and move it along, but this is a whole-group effort and more about exploration and spontaneous combustion than control, to provide as the liner notes point out, “a sort of organized jam.” The live-in-the-studio recording strategy certainly didn’t come out of nowhere, but this outfit helped establish this as an option and an example for musicians in the decades that followed. 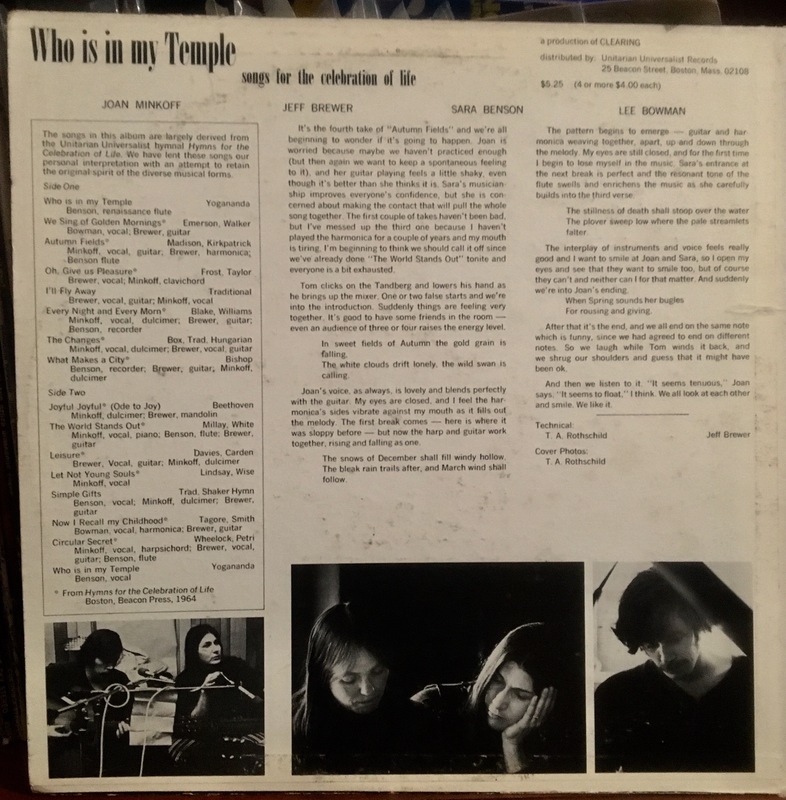 The musical explorations certainly serve as a bridge between some of the more innovative music of 1960s and for better or worse, the times to come. 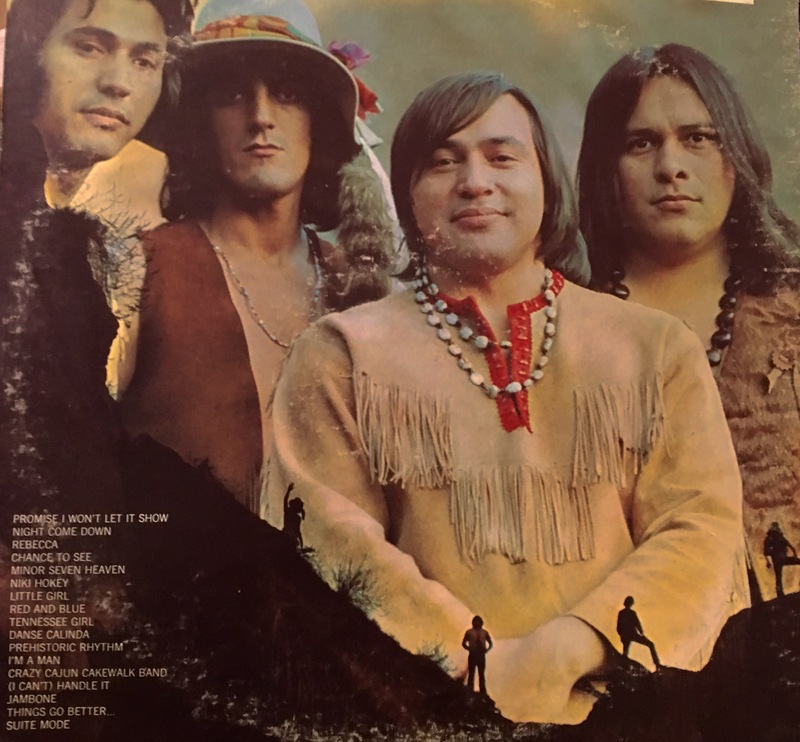 After making music throughout the 60s, the Vegas brothers decided to fly their Native American flag high with the arrival of this band. The music is mostly a mix of swamp rock and New Orleans-influenced funk, with Lolly’s unique electric-guitar sounds (combined with some funky rhythms) helping give the music a sound all its own. 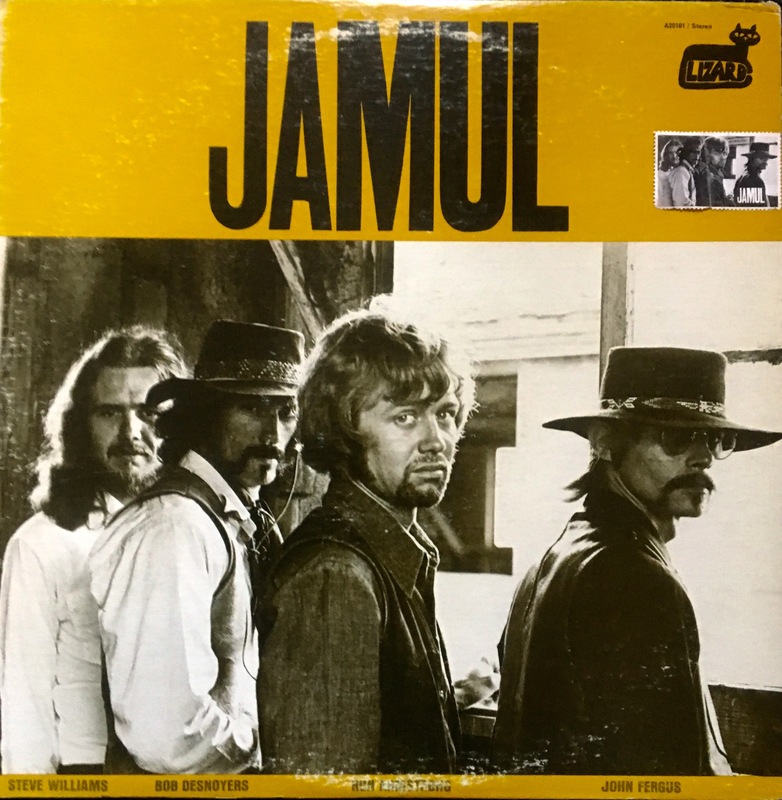 The influences appears to come out of Hendrix, Tony Joe White, and Frank Zappa, but the sounds of these brothers might have influenced those artists as well. The music is arguably best showcased on the three extended instrumentals. While Native Americans had a huge influence on American music prior to this (with trailblazers of the 50s and 60s such as Jimi Hendrix, Johnny Cash and Link Wray as well as the fact that decades earlier, Native American music was part of the New Orleans sound that influenced nearly all American music ), this band announced their heritages loud and proud with the arrival of this double-LP debut, and this helps remind us of an important social aspect of the early 70s–the lesser remembered Civil Rights movement known at that time as AIM, a struggle that burns through American history to the world today. 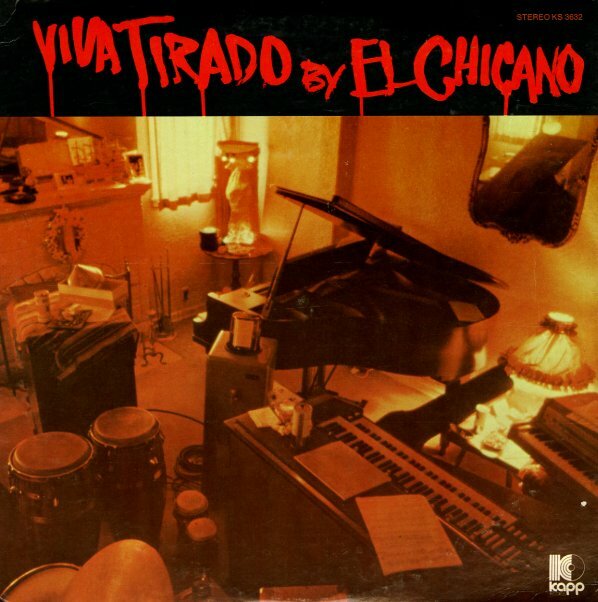 while el chicano is clearly a bridge between santana (the original group not the guitarist) and war, these chicanos understood that the instrumentations should be an integral part of the song (and not a reason to show off your chops). they give the guitarist room to stretch his strings, and they sink into a groove and go with it, but they also understand restraint and understatement. 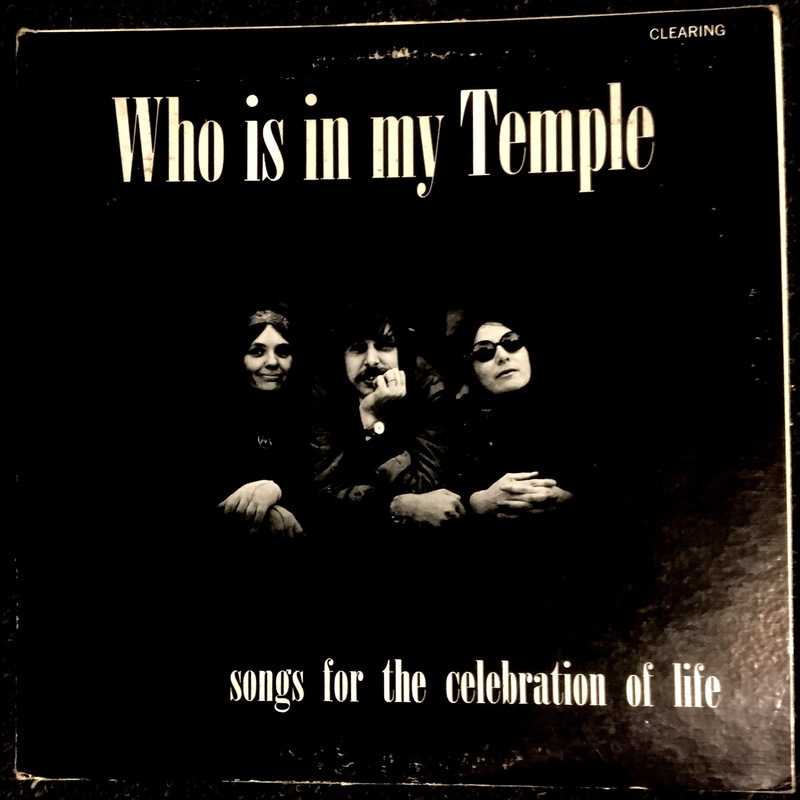 After 1970, they’d explore all sorts of soul sounds, but the first album sticks with the instrumentals, just a soul/latin jazz sound with some heavy rock leanings. it’s all covers and there’s nothing innovative or progressive about it. But it’s all good. I can’t help wonder if war would have found their classic groove without it. it’s definitely worth checkin’ out. 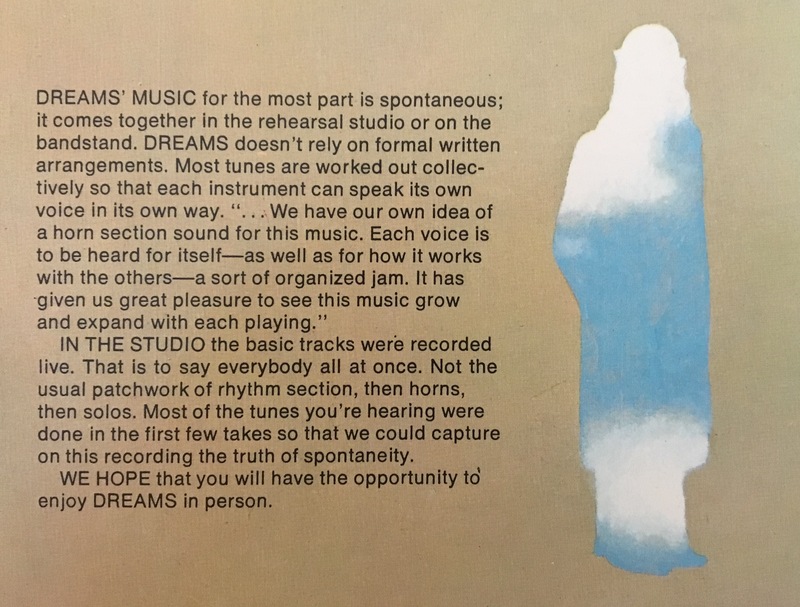 the eight track of course sounds the best (and I like how they added an edited title track to fill the third program), but the vinyl sounds good too, and the song order of the album seems organic and intentional. Harris goes to Florida for some fresh-squeezed sounds, all the way to the warm climes of Miami but obviously inspired by the red-hot deep-fried soul food offerings of Memphis and Muscle Shoals. Producer Tom Dowd had a knack for putting the essential elements upfront to give the music a punch, while filling the backspace to keep it interesting. This set is certainly testimony to that. The title track starts off sounding a bit too much like a sequel to “Ode to Billy Joe,” but soon the song takes on a life all its own and becomes another classic short story by Gentry. A reading of Bacharach-David’s “I’ll Never Fall in Love Again” comes second on the bill, and while Warwick got the big hit from this song, Gentry’s version is the one to end all, and its melancholy fits perfectly after the title track. The third cut also fits in the progression with our protaginast going back to the South for her “Delta Man.” The themes also mirror the story of Gentry and the recording of this album. In 1969, Gentry not only married Mr. Harrah, she also left him. Then came this record, her first produced by Rick Hall at Fame Studios in Muscle Shoals, Alabama. With the first song, we have the character leaving the Delta, but by the third she’s back where she belongs. While that opening was hard to follow, Gentry has no problem keeping it interesting and enjoyable. 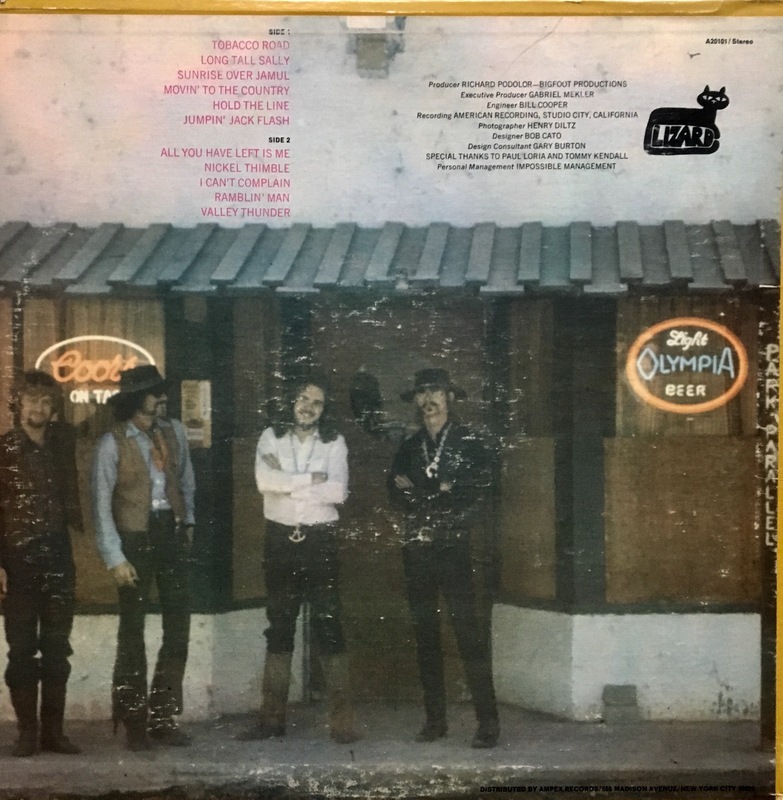 We certainly didn’t need another version of “Raindrops…” or “Wedding Bell Blues,” but the other hand-me-downs are top-notch, Gentry easily alternating between folk-rock and soul, switching the point of view with Leon Russell’s “Delta Lady” and James Taylor’s “Something in the Way She Moves,” breathing life into Nillson’s “Rainmaker” and returning Rudy Clark’s “If You Gotta Make a Fool of Somebody” back to the States, offering more than respectable versions of Bettye LaVette’s “He Made a Woman Out of Me” and George Jackson’s “Find ‘Em, Fool ‘Em and Forget ‘Em” (co-written with Rick Hall). Some cuts work better than others, but most work like good-luck charms. 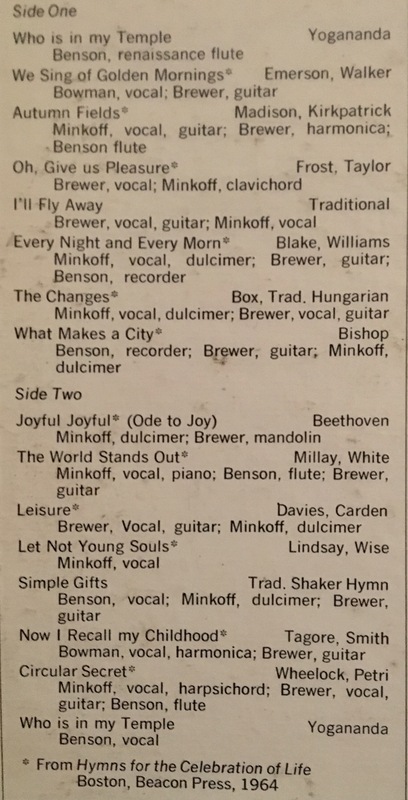 While some have argued that these songs didn’t really fit Gentry, I’m not sure how they came to that conclusion. She takes the material and tailors it to fit like a satin dress on a beautifully built lady, one like Bobbie Gentry. If you don’t like this album, you might as well give it up, take a slow walk on a trestle bridge, chuck yourself over the side when the train comes, jump off or get on board. Gentry was an American original, captured this country as well as anyone. Some complain that she shouldn’t have dropped out of the music scene, or should have came back, but I don’t know why anybody would try to tell Gentry what to do. She obviously knew what she was doing; otherwise she wouldn’t have made albums like this.